Last in our TWE Cask Strength evening was a Ledaig from Tobermoray‘s distillery on the isle of Mull. 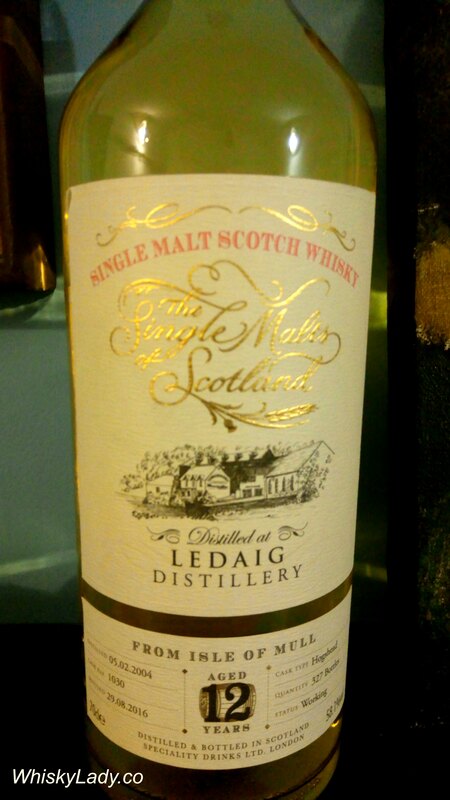 Ledaig, pronounced ‘Let-chick’, uses peated malted barley. 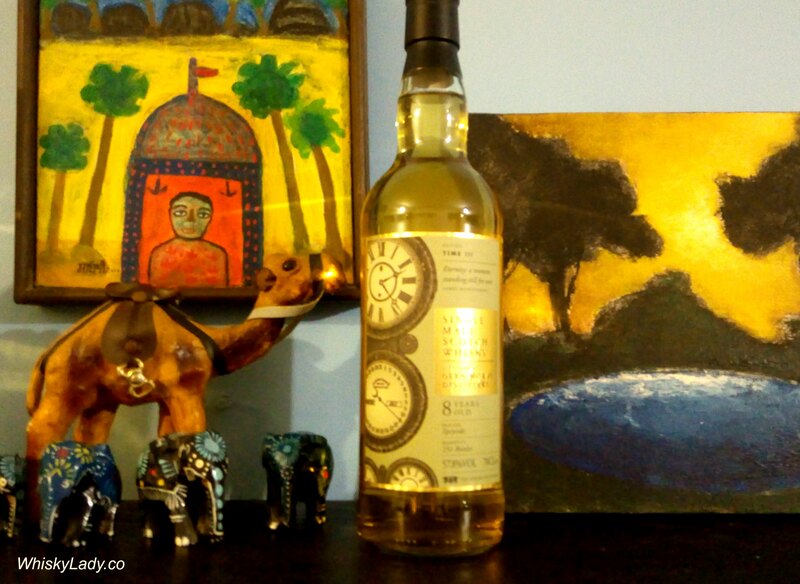 There are no official tasting notes available however this particular bottle was personally recommended by TWE’s owner Sukhinder Singh and an easy pick given how much I’ve enjoyed Ledaig’s sampled til date. What did the ladies think? If the Glen Moray was a bright spring morning, and the Arran a hot summers day, then the Ledaig was a wind lashing, rainy cool winter evening. I’ve enjoyed Ledaig’s bold peaty character before yet this was clearly a top notch cask – remarkably silky smooth and clean with no harsh or brash qualities even at full cask strength. No need to add water but also lovely with too. 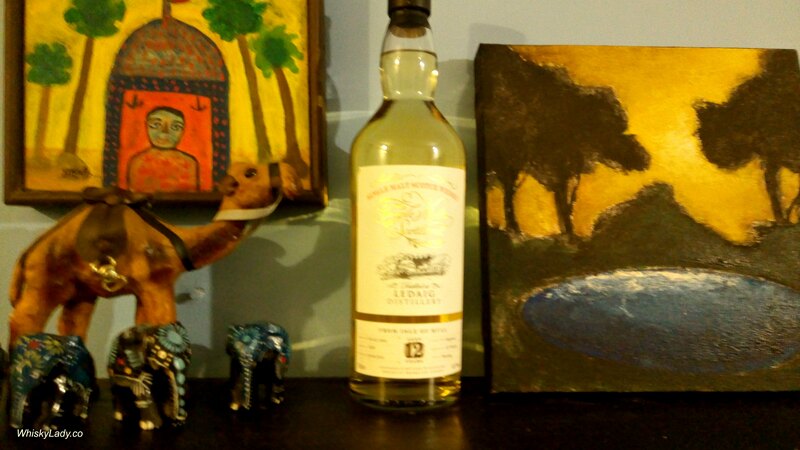 A 12-year-old Ledaig, the peated whisky from Tobermory on the Isle of Mull, from The Single Malts Of Scotland. 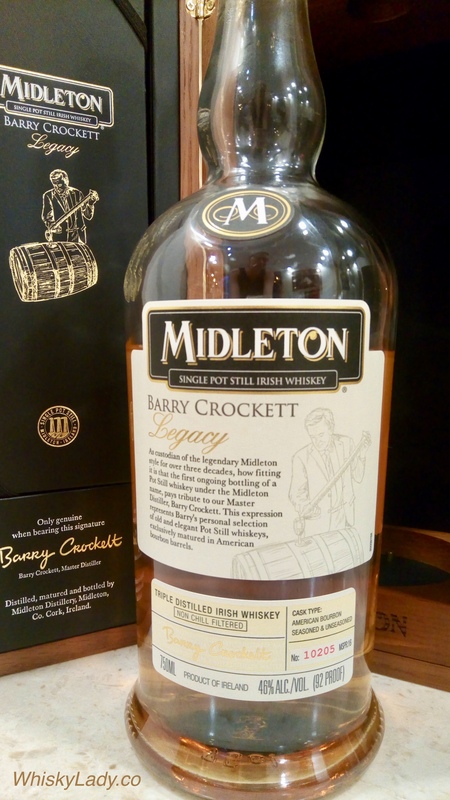 This was distilled in 2004 and bottled in August 2016 from a hogshead. I picked it up from The Whisky Exchange in London in June 2017, under the owner Sukhinder Singh’s guidance for GBP 64. It was opened from a fresh bottle in July 2017. 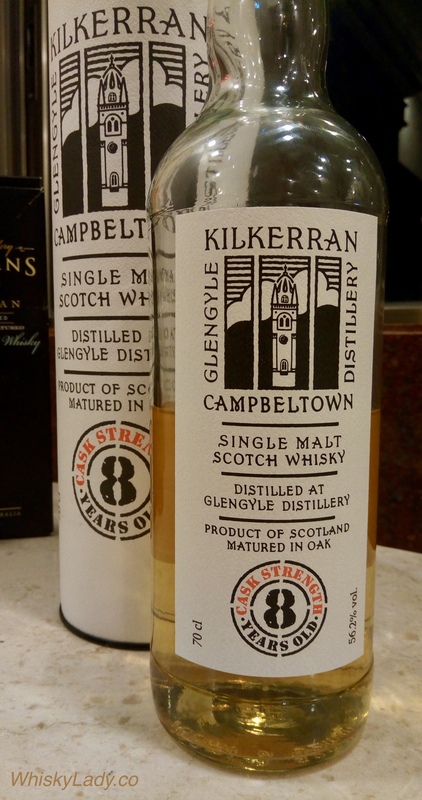 What else did we sample in our single cask, cask strength evening? Each whisky sampled that evening was unique, quality and well worth sampling. 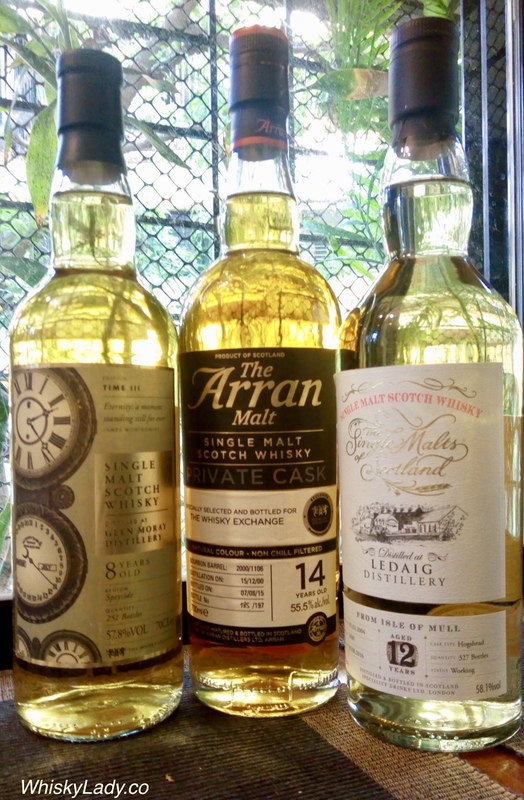 Next in our The Whisky Exchange Single Cask Strength evening was another Island whisky – this time from Arran distillery on the isle of Arran. 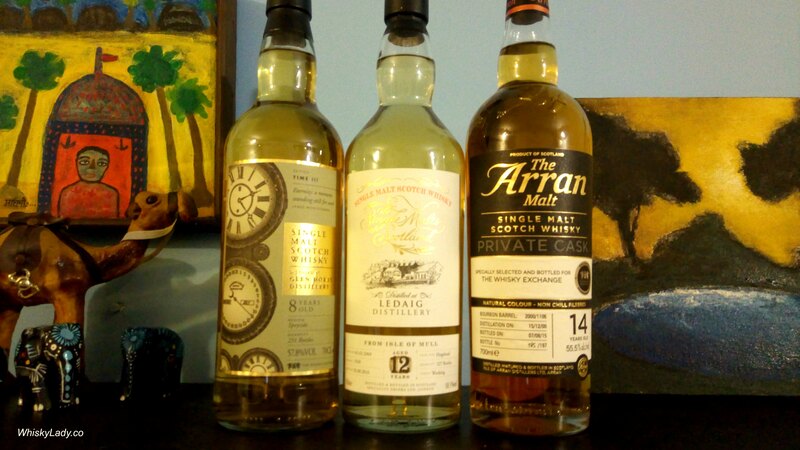 This isn’t my 1st Arran sample and I’ve quite enjoyed what I’ve tried so far…. particularly both cask finishes – Amarone & Port. 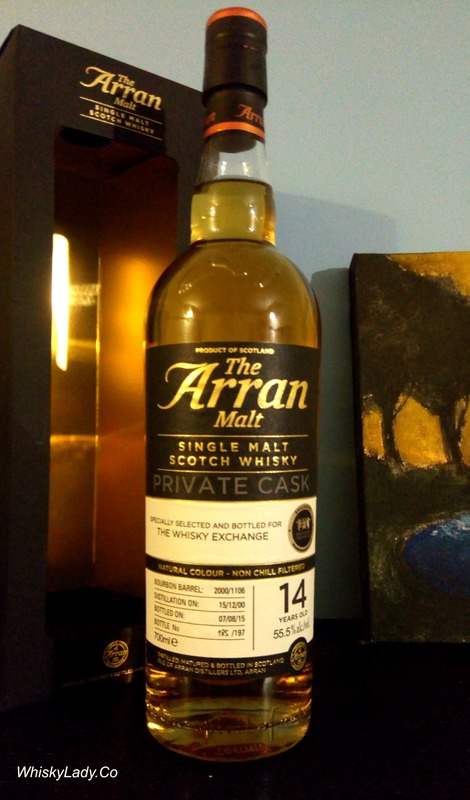 This particular bottle was personally recommended by TWE’s owner Sukhinder Singh for the Whisky Ladies of Mumbai as an affordable whisky that is an excellent example of Arran’s style. Palate – Wow! Cinnamon spice – both paprika and black pepper. There was no doubt this was a full on cask strength whisky. There was initially a mixed reaction. Many of have had quite positive experiences with Arran so had high expectations which were not initially met. But then as we discussed and debated, a funny thing happened. That whisky sitting in our glasses with a little patience began to open up. Making the doubters into converts who warmed up to the whisky as it warmed up to us, revealing apricots, chocolate, apple sauce, and an almost minty freshness. Some added water whereas some did not. Which was a better option came down to personal preference with more leaning to without. Bottom line is give this one time and it will reward you with a beautiful, fruity, balanced dram that is both rich, robust and complex. Well worth being just a bit patient. This single-bourbon-cask Arran whisky selected by The Whisky Exchange is loaded with aromas of pear drops, apple crumble and ripe peaches. The mouthfeel is full and rich, with brioche buns, a touch of lemon zest and manuka honey. Nose: Complex nose with notes of spicy vanilla and cinnamon, coconut, honey and tropical mango and guava. Palate: Warming and spicy at first with clove and black pepper prominent. Then the sweetness and the fruit start to come to the fore: honey, mango, pineapple and apricot. Finish: Lightly sweet with honey and tropical fruit overtaken again by the spice. Comment: Arran’s history began by bottling lots of single casks, and this is another example of a great one from the distillery. Classic Arran fruitiness, but with lots of spice – a complex and rewarding whisky. 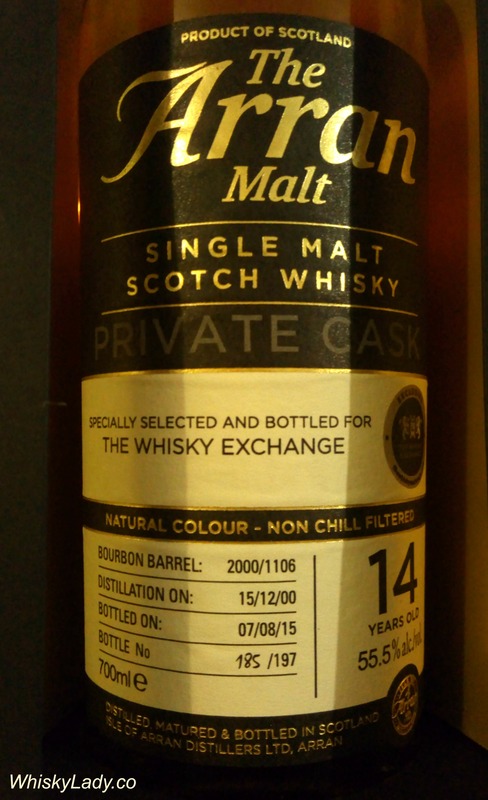 This whisky was purchased at The Whisky Exchange in London in June 2017, under the owner Sukhinder Singh’s guidance for GBP 65. It was opened from a fresh bottle in July 2018. What else did we sample in our Sukhinder Singh’s cask strength evening? 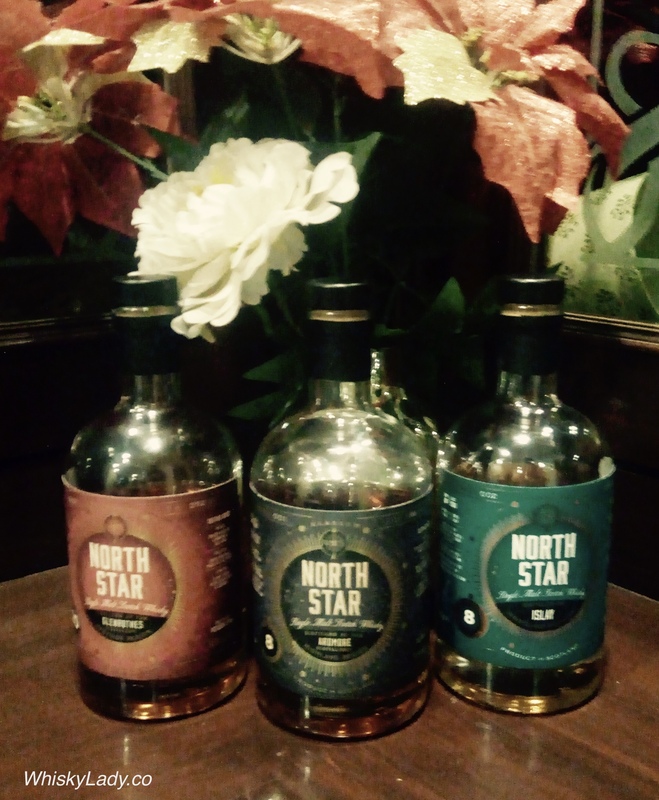 To kick off our trio personally selected by The Whisky Exchange’s owner Sukhinder Singh for our Whisky Ladies of Mumbai as affordable, quality whiskies, each representative of their distillery’s style. 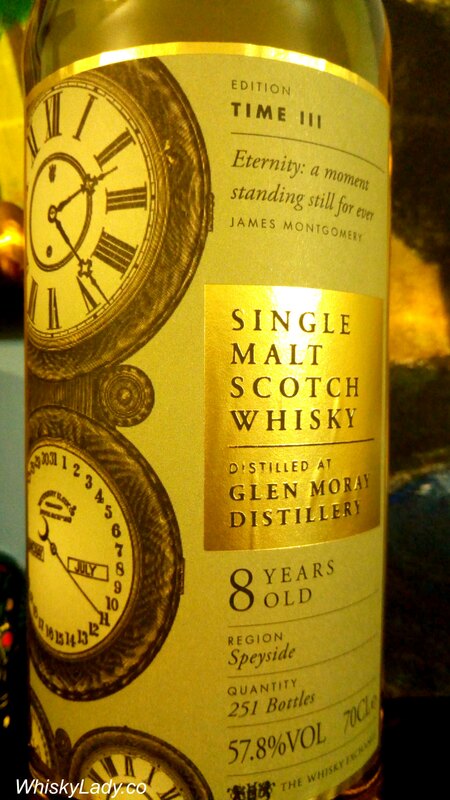 Glen Moray is not on most of our merry Mumbai malters top hits list… in part as they tend towards affordable NAS whiskies with finishes… It also isn’t so often you will come across a cask strength avatar either… so we were primed to dive in and discover! And were rewarded by a rather marvellous most enjoyable malt. Overall we loved it. With water it took us to our “happy place”, nice and relaxing. Something to sit, sip, enjoy with friends or solo. An eminently approachable and enjoyable whisky. Did we agree? Overall yes. What we unanimously agreed is this was one fine dram, most enjoyable. 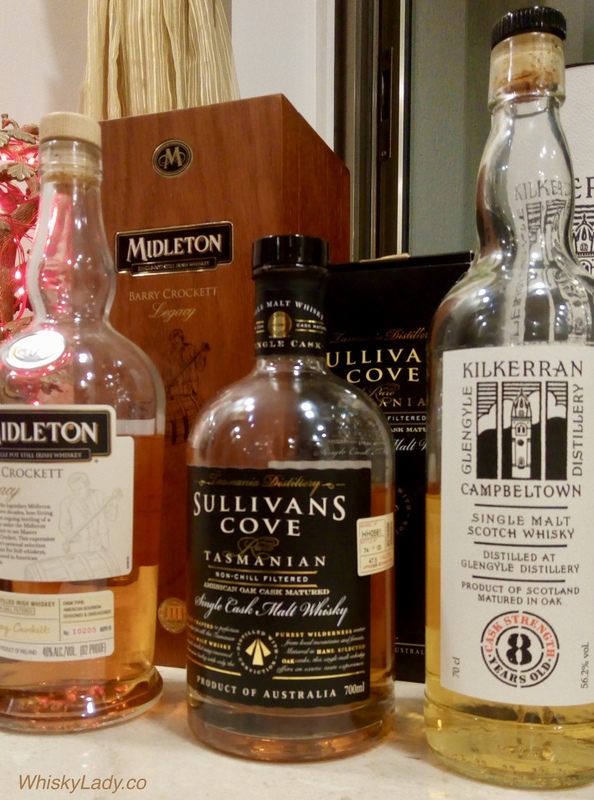 What else did we sample in our TWE cask strength evening? This whisky was purchased at The Whisky Exchange in London in June 2017, under the owner Sukhinder Singh’s guidance for a mere GBP 46. It was opened from a fresh bottle on July 2018. 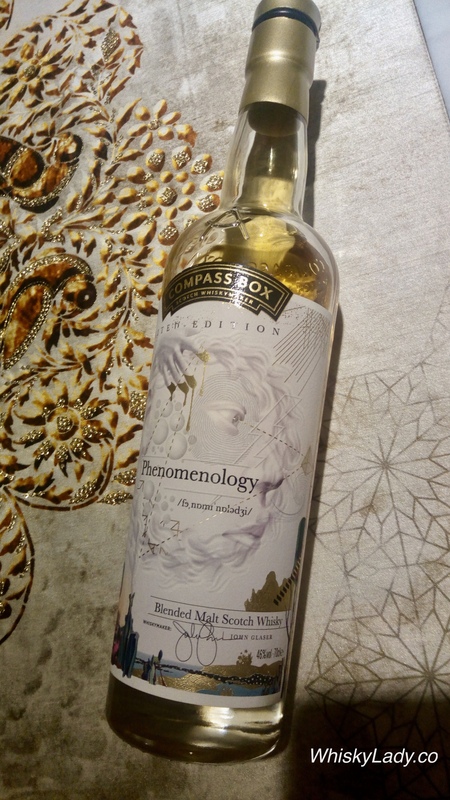 Compass Box’s Phenomenology is one of those whiskies that is both phenomenal and a phenomenon. 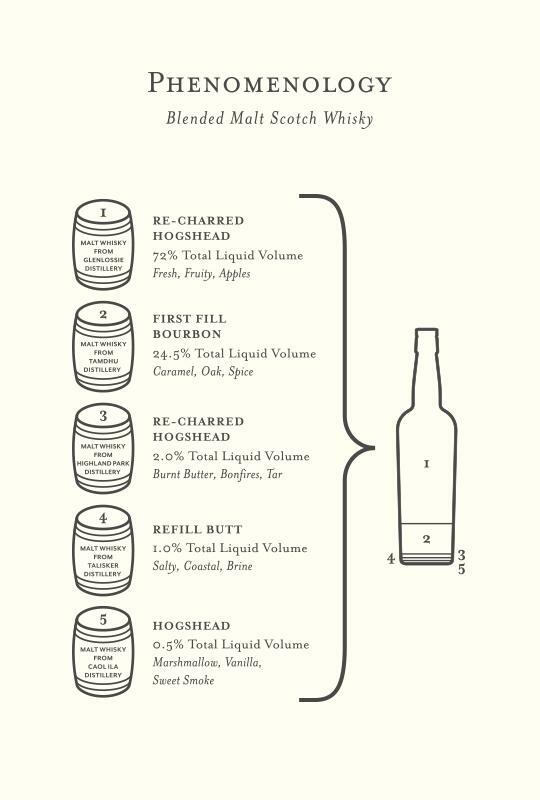 I have yet to encounter a whisky that provokes such a range of reactions – with highly individual perceptions. I first had it with our Bombay Malt & Cigar gents back in February 2018. Where our host very generously asked if I would like to take the bottle home to share with others. Would I?? Oh yes indeed! And what a remarkable experience it was. 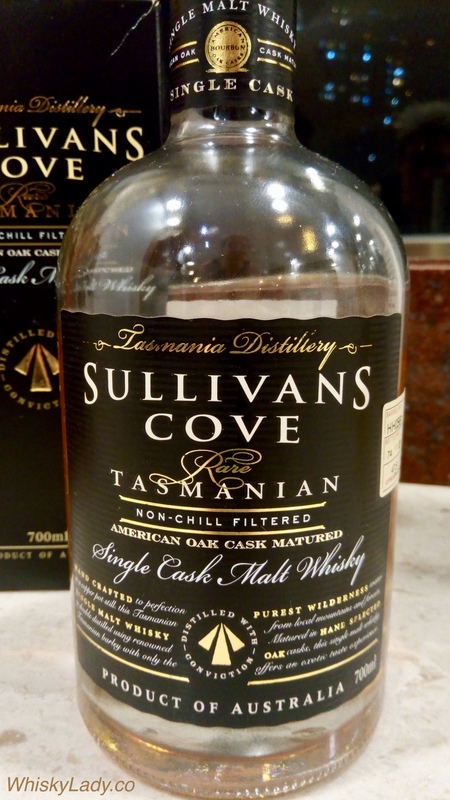 Just to give a feel for the contrasting responses, I’ve deliberately kept them separated by speaker for the nose… read, discover and see if this possibly could be the same whisky! To say we loved it was an understatement. It was complex, challenging, sparked conversation. And not only did we each find largely quite different aspects, even individual women found multiple elements too… this was no one-dimensional dram. No siree! Above all – how could such contrasting characters emerge from the same whisky? What is fascinating is the bulk of this blend comes from Glenlossie – a distillery I’ve yet to try as a single malt and has no specific official bottles outside of Diageo’s Flora and Fauna range. Yet its been around since 1876 quietly producing whisky for blends. And what does it add to Phenomenology? Next up? Tamdhu with 24.5% matured in first fill bourbon cask adding Caramel, Oak, Spice. In this case, one I’ve tried but long ago and not at a time when I took any tasting notes, which means I have no particularly memory. With this knowledge, do we understand more? Perhaps. And yet the proof is in the pudding so to speak… the way in which the whiskies were blended in such a masterful way to produce something unique and quixotic. And well worth revisiting.